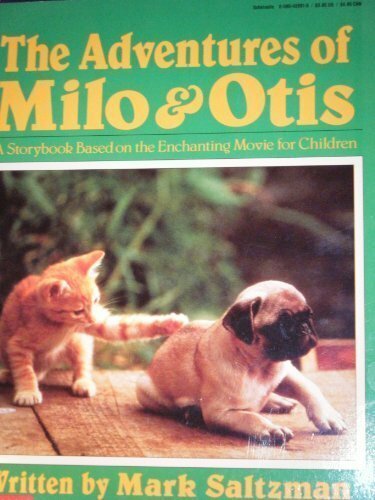 A young cat and dog discover the dangers and delights of the outside world when they wander away from the farm. About Mark Saltzman (Author) : Mark Saltzman is a published author of children's books. Some of the published credits of Mark Saltzman include DC Super Heroes super healthy cookbook, The Adventures of Milo and Otis. 4/14/2017 willard par said: By the cover page of the novel itself I am loving it. I have read some dissertation writing services reviews about this book. I am sure this will be an awesome book and I guess children will love it.